I have read and agree to the Terms and Conditions and give my consent to Lone Survivor Foundation to process my personal data. I understand I can revoke this consent at any time. LONE SURVIVOR FOUNDATION is proud to host its annual Houston Gala on Saturday, February 23, 2019. This year, the LSF Gala will commemorate the 75th Anniversary of the D-Day invasion with a special 1940's themed celebration of service. The event will include entertainment and military pageantry. Funds raised will sustain LSF's life-changing therapeutic program. Lone Survivor Foundation provides a high-impact path to mental wellness for veterans, active duty service members, and their families. Our participants experience an accelerated growth program guided by licensed trauma experts during a series of no-cost therapeutic retreats which are designed to provide the tools and guidance to take them from surviving to thriving. Please help us keep our services free by joining us for a night of fun and military support! 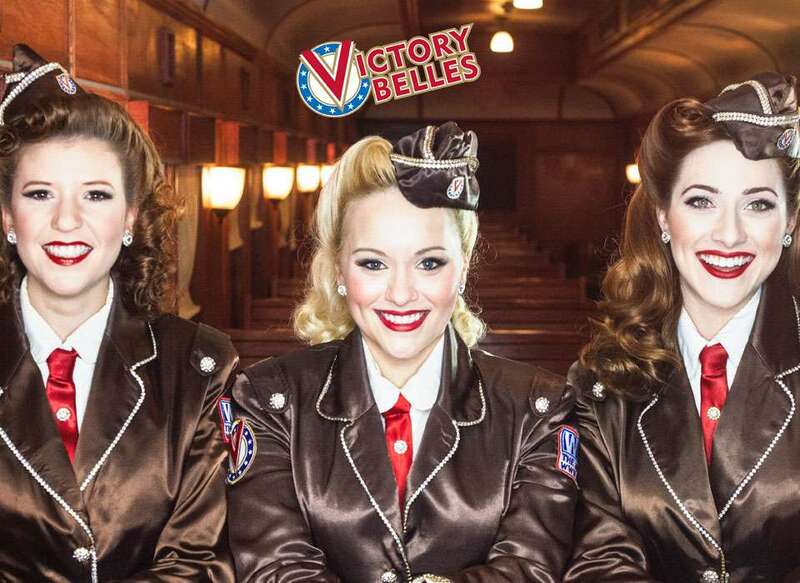 The Victory Belles are a delightful vocal trio performing the music of the 1940s, serenading audiences at The National WWII Museum and across the globe. The music of the 1940s brought hope and joy to our GIs and those on the Home Front alike-and the Victory Belles keep that tradition alive in rich, three-part harmony. Their repertoire includes all the treasured gems of the WWII era plus patriotic classics including a musical salute to each branch of the US armed forces. *Please review our auction guidelines before placing bids.